In her 12 years of teaching, Stine Brynildsen has followed one mantra: Teachers are learners, too. This open-minded approach has served Brynildsen, now a Microsoft Innovative Educator (MIE) Expert and Trainer, well. It’s also given her plenty of good advice for fellow educators. One of Brynildsen’s favorite technology-driven classroom activities lets students use their creativity and subject knowledge to collaborate in creating new digital texts. They may pick out scenes from a novel, interpret them and make film clips of them, or use texts to create podcasts or TV debates. Recently, her English students worked on the topic “American History.” They found links and information online and were asked to travel back in time and pretend to witness an event or become an historical person from that time. In her day-to-day classroom, Brynildsen is a big fan of the OneNote Class Notebook. Illustration showing one of my (ordinary) English Class Notebooks. W = weeks, which is the way we organize the content. For Brynildsen, the rewards of teaching are obvious. 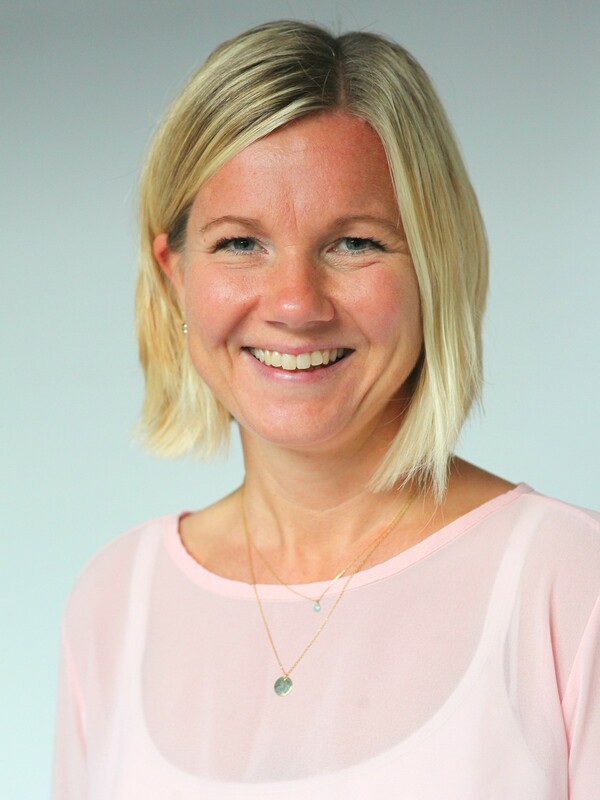 Connect with Stine on her Microsoft Educator Community Profile or check out her blog. Educational background: I have a master’s degree in literature (Nordic literature). The degree also includes studies in English and pedagogy. Favorite Microsoft product, tool, technology: I obviously love the OneNote Class Notebook, which has been an essential part of my teaching for years. But, I also like other O365 tools like Sway and Forms, which together with OneNote give both students and teachers the opportunity to be creative, organize their material, and also check the learning outcome. And I also have to mention the immersive reader tools in OneNote/Word, and in “Read Aloud” in Edge and the Office Lens app. One of the newest tools in Win10 I’m excited about is Story Remix in the picture app. This will give students and teachers easy access to creating their own videos. And when it comes to devices, I must say that I am very fond of the Surface Book! Website I check every day: My social media and some Norwegian newspapers. Favorite childhood memory: Lazy, uncomplicated summers spent in our family cabin by the sea. What is the best advice you have ever received? “Any teacher who could be replaced by a robot, should be.” Well, maybe this is not exactly advice, but more like a statement. Still, this sentence was hand written on an enormous whiteboard wall at a London BETT conference. I think this “advice” captures the essence of what teaching and learning is all about: We must embrace the opportunities digital tools give us and our kids when it comes to enhancing learning. But still: The teacher is, and will be, the essential part of the learning equation – providing the skills, both socially and pedagogically, that robots (or digital tools) cannot. Good teachers manage to combine the best of both worlds. And if they can’t? Well, then they might as well be replaced by robots. This entry was posted in 21st century skills, Change Management and Culture of Innovation, education, Information and tagged Education, mieexpert. Bookmark the permalink.